Since opening in Yokohama, Japan in 1985, Yokohama Yakitori Koubou has expanded to a chain of ten stores throughout Yokohama and now the USA. The interior design has the same look and feel as the stores in Japan. You’ll feel as though you’re actually in Japan. Attention to detail is not only focused on the interior design, but also to quality. 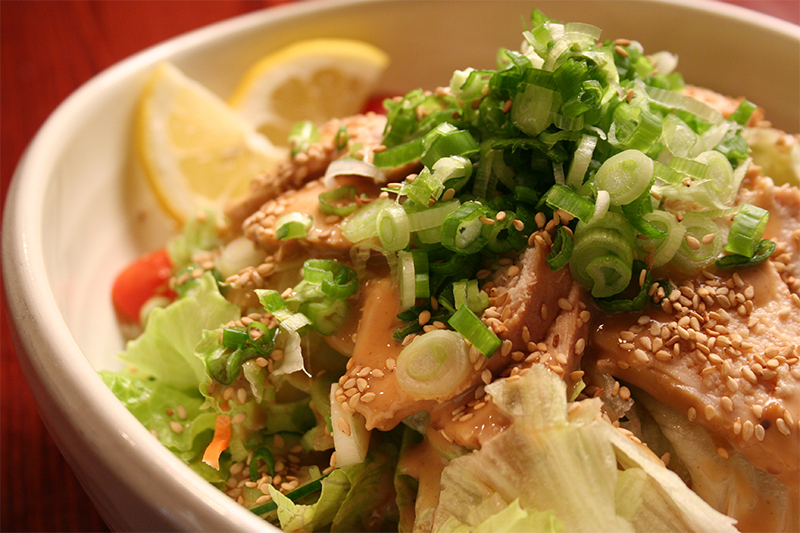 We serve only ‘Jidori’ chicken and other carefully selected beef, pork, vegetables and other ingredients. When dining with us at Yokohama Yakitori Koubou you’ll feel the essence of Japan , from our cuisine, atmosphere, service and everything else that enhances your dining pleasure. 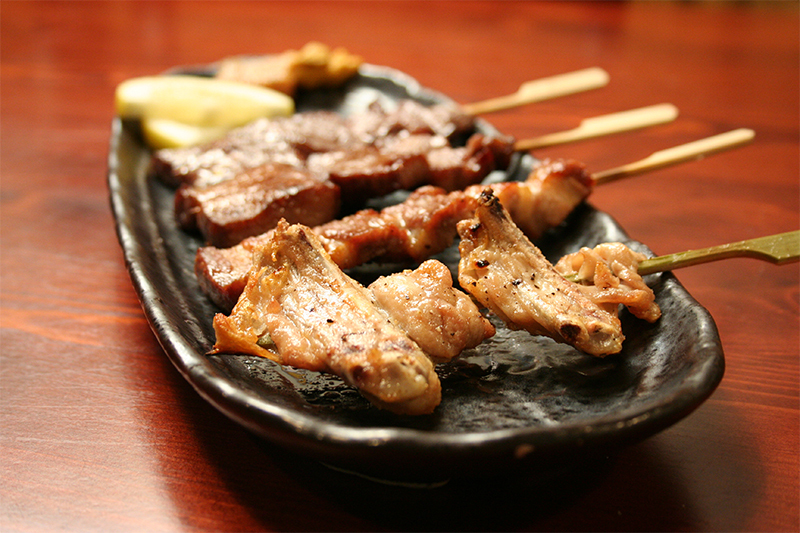 Experience and taste authentic yakitori from Japan. We can easily host your next banquet or party. Please contact us today. We look forward to welcoming you to our store. Copyright © Yokohama Yakitori Koubou. All rights reserved.